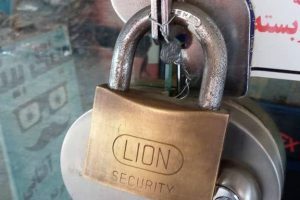 HRANA News Agency – On July 28, 2018 a Baha’i-owned business in Kashan was shut down and sealed following the refusal of the Kashan Office of Properties to issue a business permit. 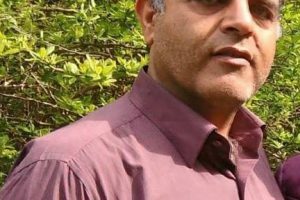 According to HRANA, the news wing of the Human Rights Activists in Iran, the Kashan Office of Properties refused to issue a business permit for optician shop of Javad Zabihian, due to his Baha’i Faith. The Office of Properties then shut down and sealed Mr. Zabihian’s business on July 28, 2018, and it has remained closed since. Mr. Zabihian’s business was previously shut down and sealed in May of 2016 for two weeks, at the behest of the head of the Kashan Chamber of Commerce. The seal was only removed after Mr. Zabihian was forced to sign a commitment to obtain a business permit. Forced closure and seal of Baha’i businesses has been an ongoing method of pressuring the Baha’i Community. 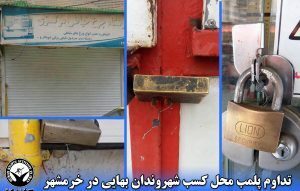 HRANA has previously reported about the Administrative Supreme Court’s rejection of an official request by 22 Baha’i residents of Orumiyeh, whose businesses had been closed and sealed for over one year. The forced closure of their places of business had solely been due to the closure of their place of business, for a short timeframe, in observance of Baha’i religious holidays. 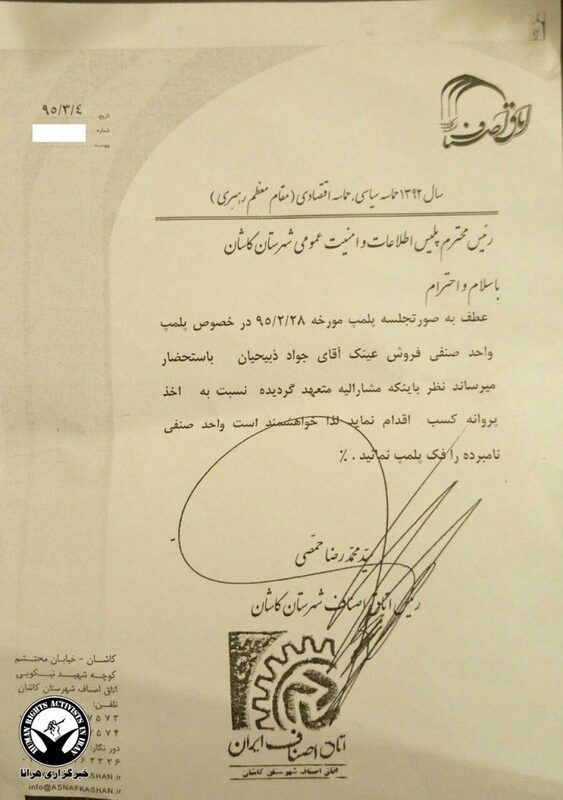 2016 Official letter from the head of Kashan Chamber of Commerce, about removing the closure seal of Mr. Zabihian’s optician store upon his signing of a commitment to obtain a business permit. UN human rights reporters on Iran have repeatedly objected to the systematic antagonism towards Baha’is under the Iranian regime and consider it as a sign and clear indication of Iran’s neglect of human rights accords. According to unofficial sources in Iran, there are more than 300,000 Baha’is, but the Iranian constitution recognizes only the religions of Islam, Christianity, Judaism and Zoroastrianism and does not recognize the Baha’i Faith, therefore, over the past years, Baha’i rights have been systematically violated in Iran.